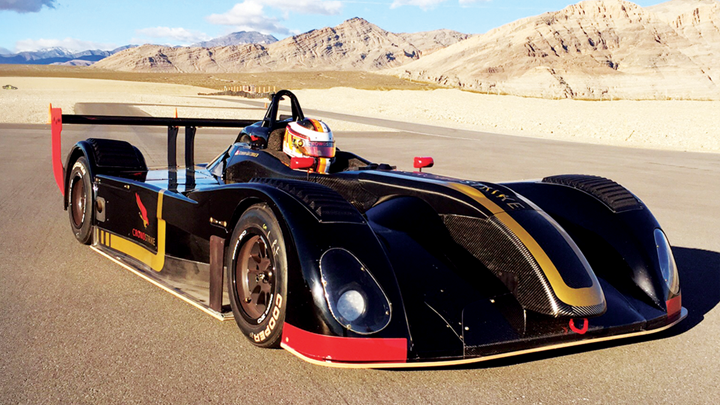 The DP02 is the series spec car for the International Motor Sports Association’s Cooper Tire Prototype Lites series. Outfitted with 2.0L engine, the DP02 is the exclusive chassis of both the L1 and L2 classes. 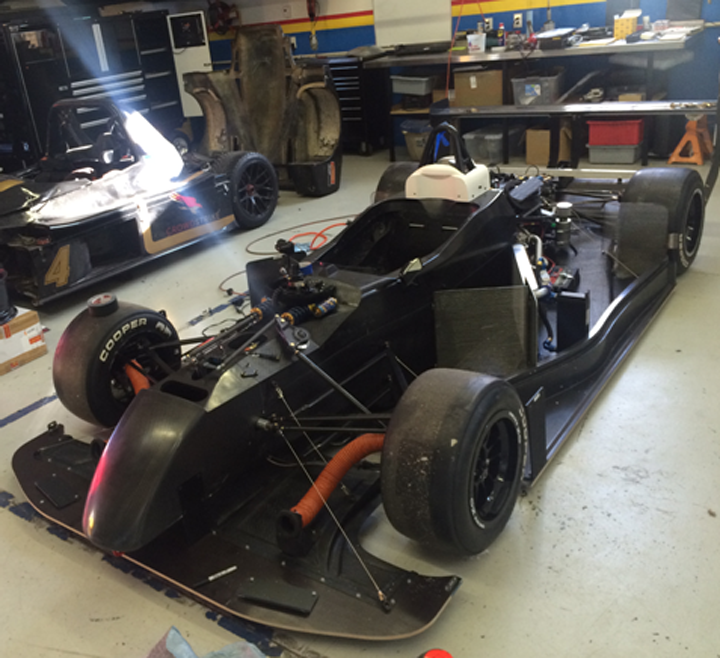 Additionally, the DP02 is homologated for the SCCA’s P1 class. Utilizing many of the same design principles as current Le Mans cars, the DP02 features a carbon composite monocoque with integral fuel cell, unidirectional and woven carbon fiber and aluminum core construction, and is built to meet FIA F3 safety standards. The DP02’s aero features consist of a front splitter, rear tunnel diffuser and single element rear wing which provide more than 700 pounds of downforce at speed, contributing to the car’s impressive handling capabilities and grip.